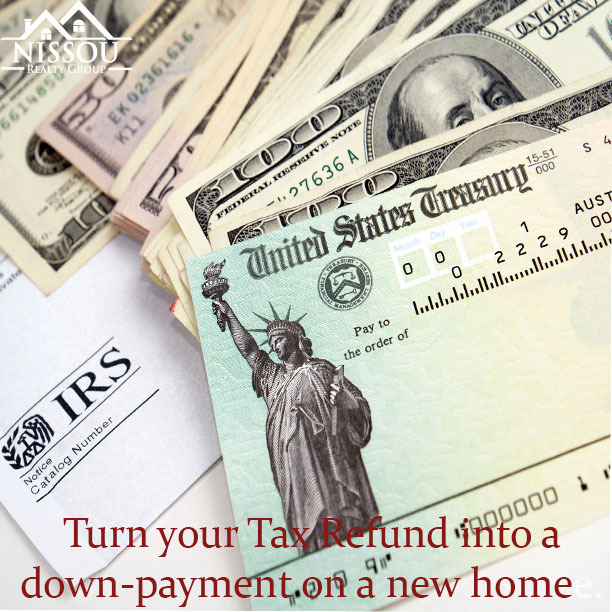 Turn your income tax into a down payment on your new home! Spring is a great time to buy. Interest rates are still low and prices are perfect. I would love to show you how I can help make your dream come true. If you’re thinking of or are ready to buy a home, call or email me! 619-250-4541 or Stephen@StephenNissou.com! 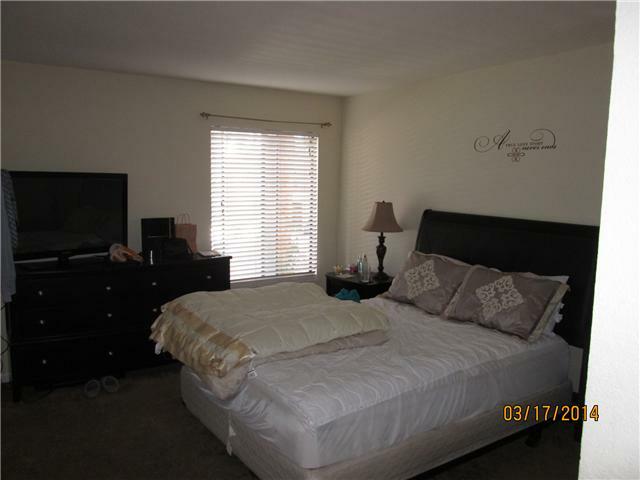 Are you looking for a home AND an investment? 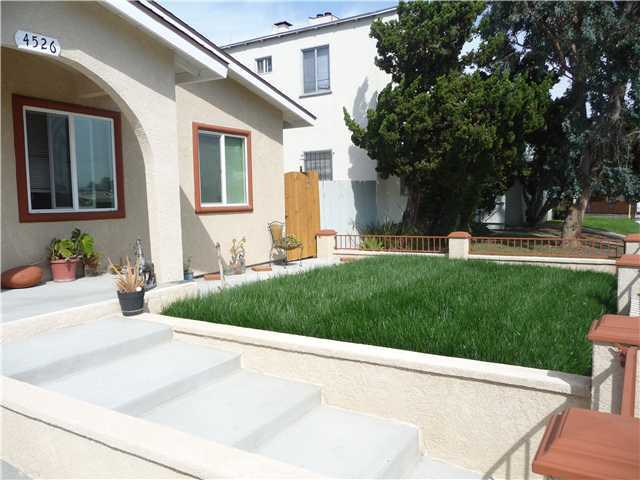 This gorgeous, completely re-modeled home in Normal Heights is the one for you! 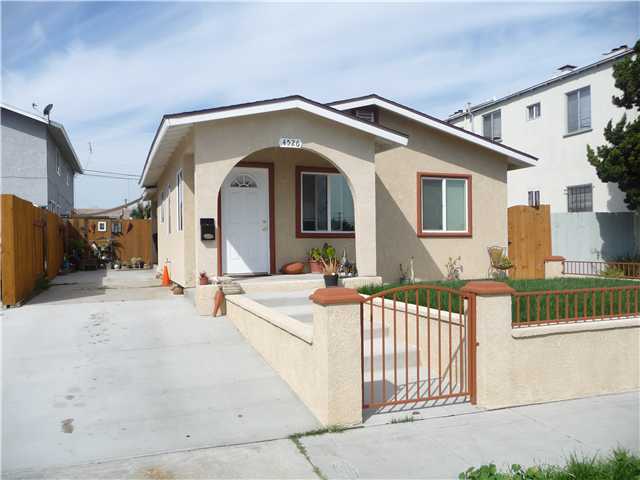 At just $599,000 you get a beautiful 2 bed, 1 bath home. 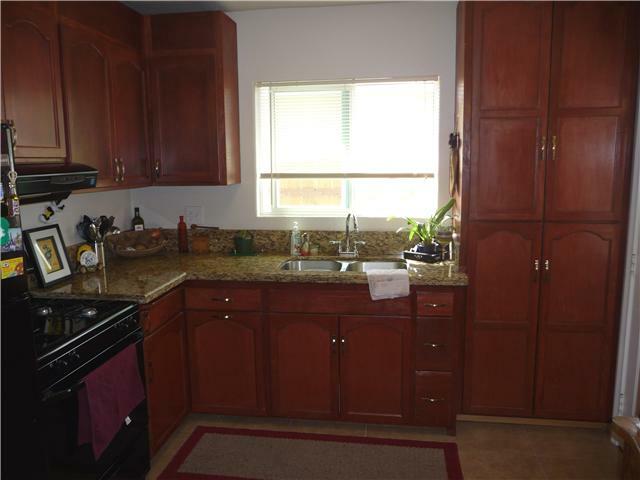 In addition, this home contains a large lot to build more units. What’s even better is that the original owner had plans made up for building out the lot for maximum income! AND it’s ready to build! Invest in this property and you won’t be disappointed. 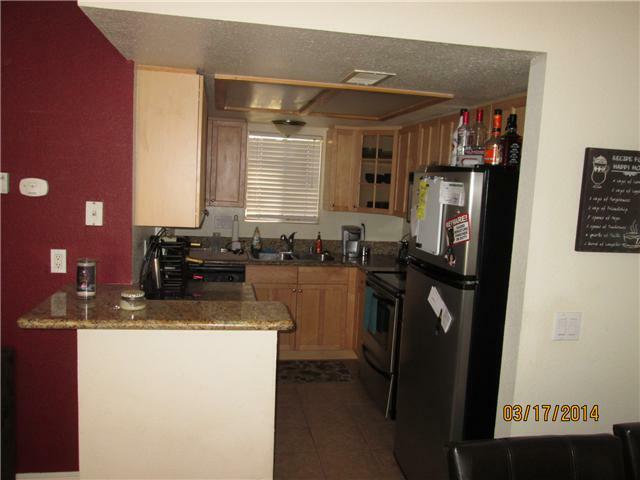 For more information, click on the link below, or give me a call at 619.250.4541 and to schedule a viewing. You don’t want to miss this one! Get it before it’s gone! 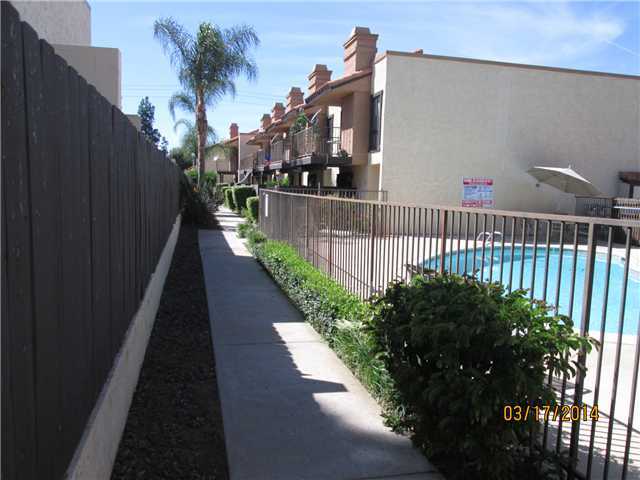 SHORT SALE in El Cajon off Mollison. 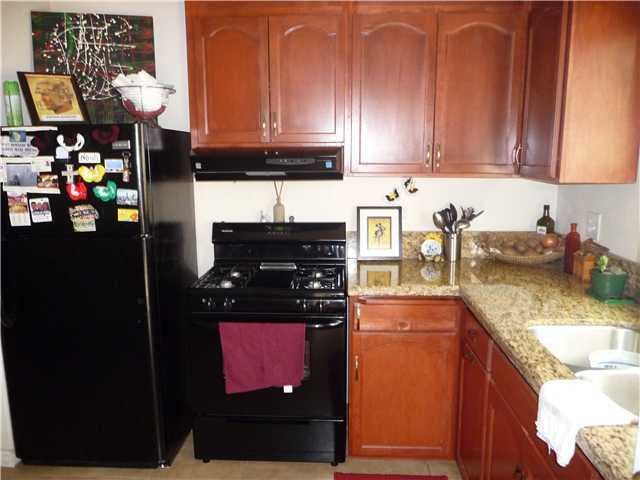 Recently listed upgraded home in gated community- Granite counters, stainless steel appliances. 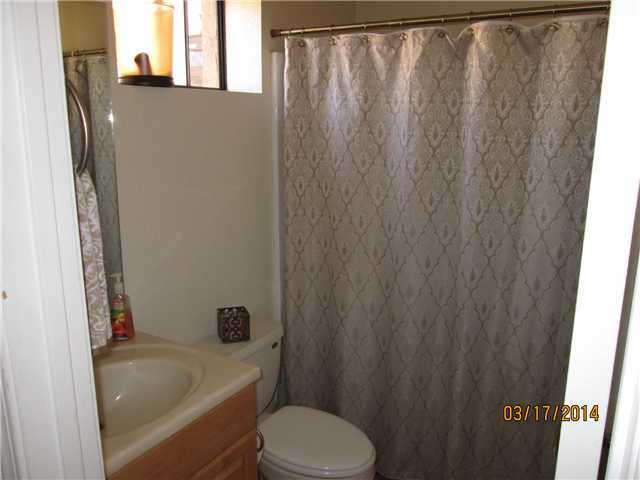 2 bed, 2.5 bath, 1125 sq.ft. 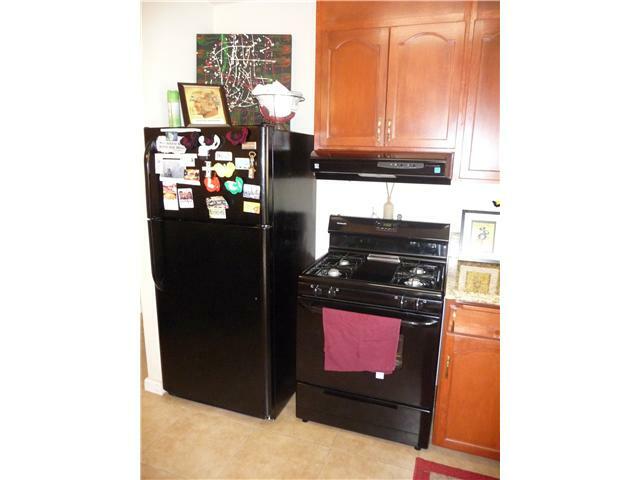 Please visit the following link to view all photos and detailed information about this listing. 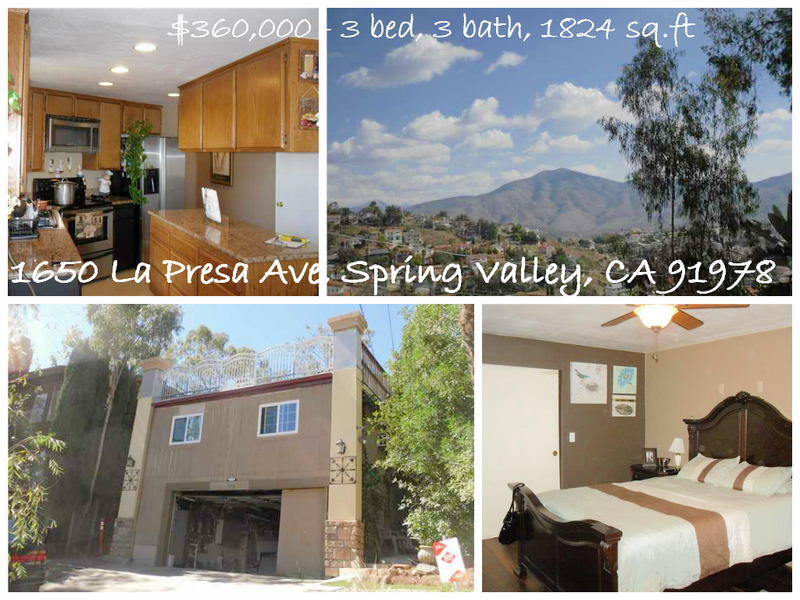 Please call me at 619.250.4541 to schedule a viewing! 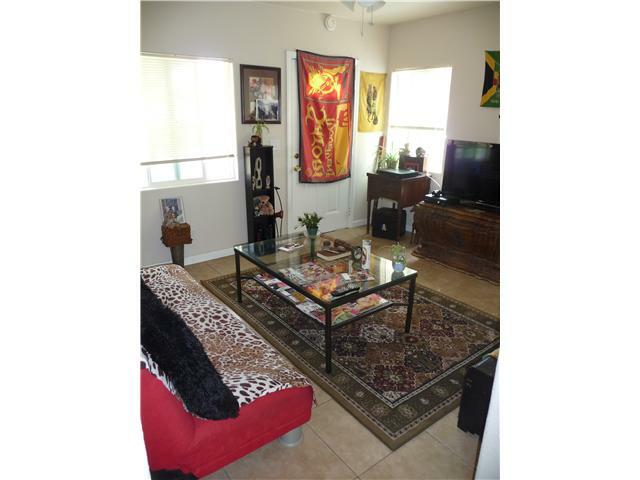 Once your offer on a homme has been accepted by the seller, your transaction is then placed into Escrow. Escrow describes the third-party handling of funds, documents, and tasks that are specific to closing. 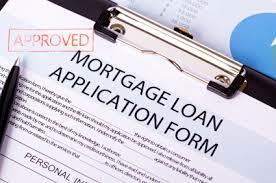 The sole purpose of Escrow is to manage the disbursement of funds and documents. The buyer and/or seller that is involved in a transaction selects the Escrow provider. You can defer to your Real Estate agent to make this decision if you aren’t sure. The provider can be an escrow company, title officer, attorney, and can depend on the geographical location of the transaction. The Escrow provider chosen arranges and tracks requirements and contingencies within the purchase contract, including home inspections, financial requirements, homeowners insurance, and any repairs that are negotiated during the sale. Once all transaction documents are met, the Escrow company will disburse funds to the seller and all other parties in accordance with the purchase agreement. 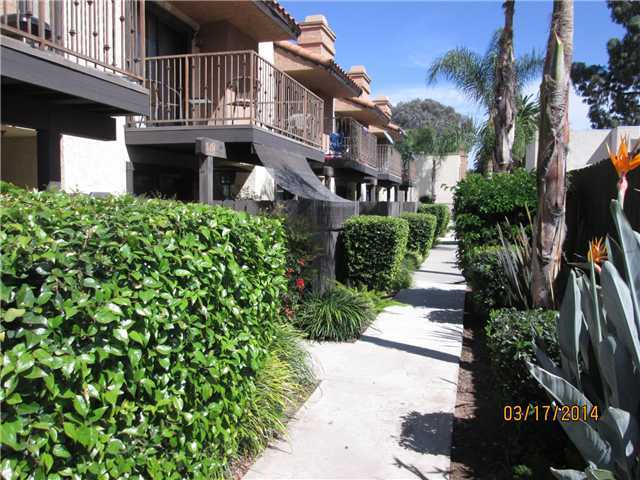 The cost of Escrow services are covered by the buy or seller. 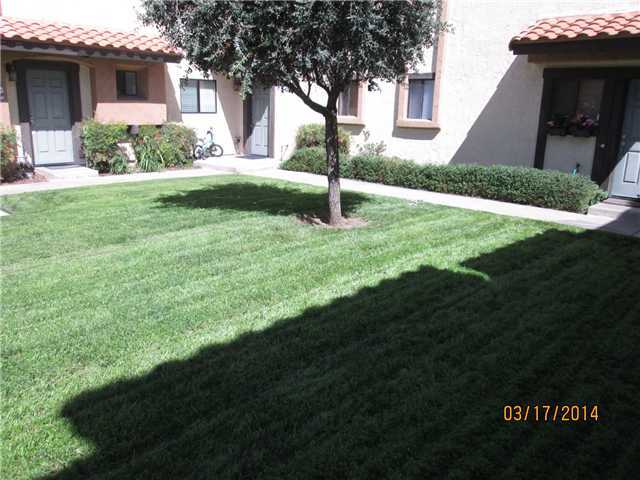 Once all tasks within the sales purchase agreement are completed, the transaction is complete and the Escrow closes. 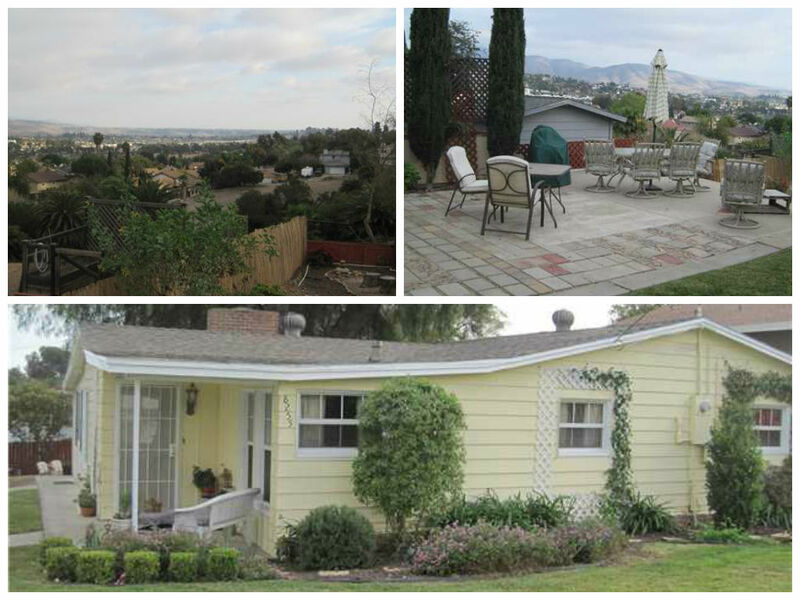 FEATURED LISTING: Beautiful 3 bedroom, 2 bath, 1500 Sq Ft Lemon Grove home with gorgeous views from the back yard! 0.61 usable acres with 2 car detached garage. 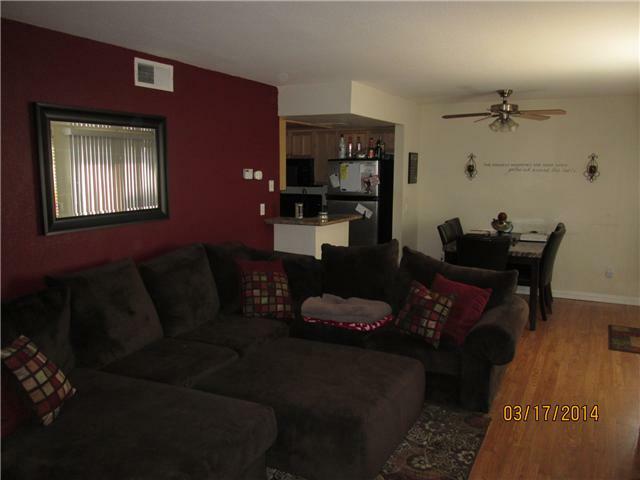 Originally built as a 2 br/1bath, 974 sqqt ft but large enclosed patio being used as master bedroom with full bath makes this a perfect 3 bedroom, 2 bath home. Move-in ready! 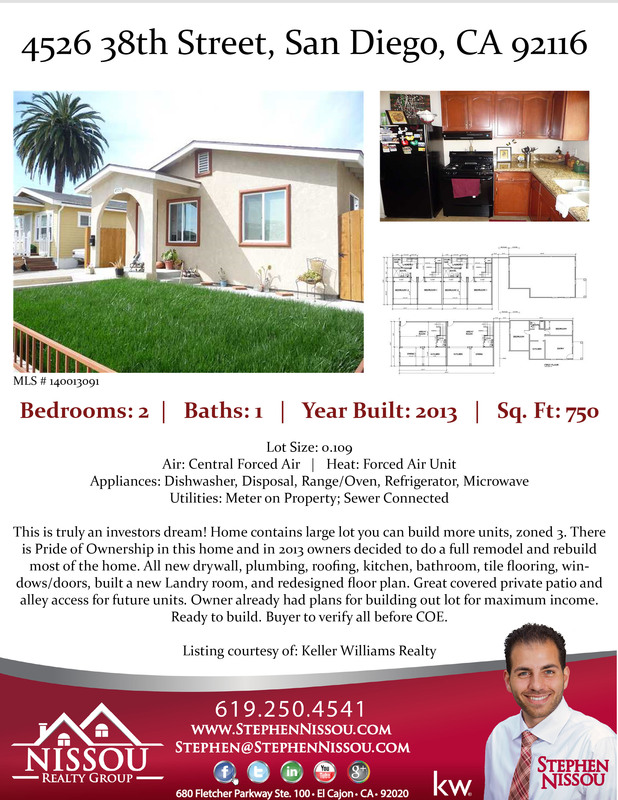 Check it out and please call me for more information or to schedule a viewing! Two New Businesses Open In Rancho San Diego This Week! We couldn’t be happier to hear that not one, but TWO new businesses opened up in Rancho San Diego this week! Right off the corner of Chase and Jamacha Road in Rancho San DIego, Ali Babas has opened their third location in San Diego! We couldn’t be more excited for this. Offering some of the best Mediterranean food at the best price, enjoy the new location with a lounge. The family-owned restaurant offers a unique dining experience, usuing only Hala food, while specializing in a real Mediterranean atmosphere of the anceient Kings of Arabia. What could be better than food? The owners have opened a hookah lounge just next door for guests. After the closing of Savannah Grille in Rancho San Diego, community members have eagerly (and we mean they’ve stalked the Nicky Rottens Facebook page for months) awaited the arrival of Sports Bar and Burger Joint, Nicky Rottens. On the corner of Jamacha Road and Willow Glen, the new Nicky Rottens Bar and Burger Joint is famous for their burgers, spirits, and most importantly, their sports and entertainment. Opening the third location in Sa Diego, the bar and burger joint offers multiple flat screen TV’s surrounding their restaurant, perfect for sports lovers everywhere. Clad in black, leather, and oak, this is the ultimate bar destination for your favorite sporting event. The mood is set with music from the 80’s, 90’s, and today’s hits. The restuarant is family owneed, so that means you will receive the best product at the best price, while offering the best service possible. The burger joint has two other locations- San Diego’s Gaslamp quarter, and Coronado, located off Orange Avenue. This location is seperately owned from the other two. If you’re up to it, try the Nicky Rottens Ultimate Burger Challence. VIsit their website for menu options, address, and hours. http://www.NickyRottens.com. The Restaurant is scheduled to open to the public this Monday, March 17th, 2014. JUST LISTED! Investors dream! Large lot you can build more units zoned 3. There is pride of ownership in this home and in 2013 owners decided to do a full remodel and rebuild most of the home. All new drywall, plumbing, roofing, kitchen, bathroom, tile flooring, windows/doors, built a new laundry room, and redesigned floor plan. Great covered private patio and alley access for future units. 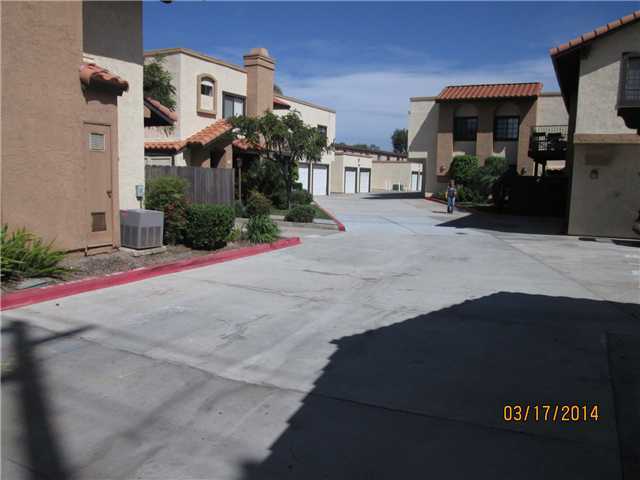 Owner already had plans for building out lot for maximum income see pictures.